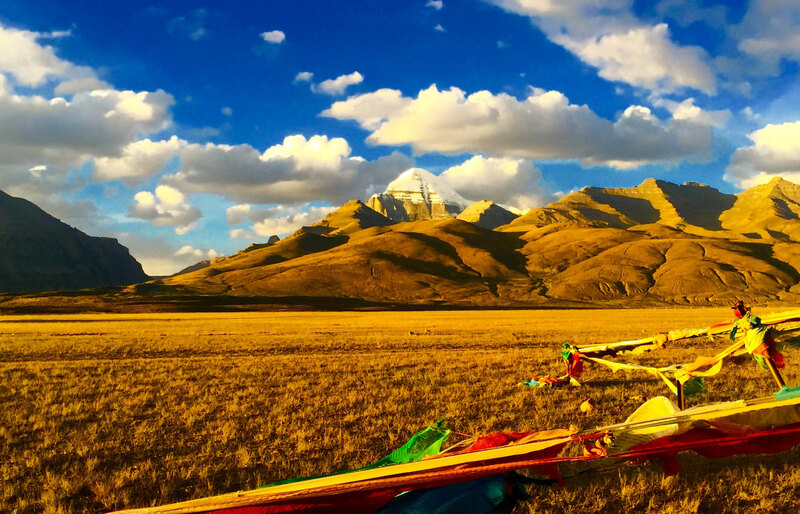 Mount Kailash lies in the southwestern part of the Tibet Autonomous Region of China. At 6,714 m Mt. 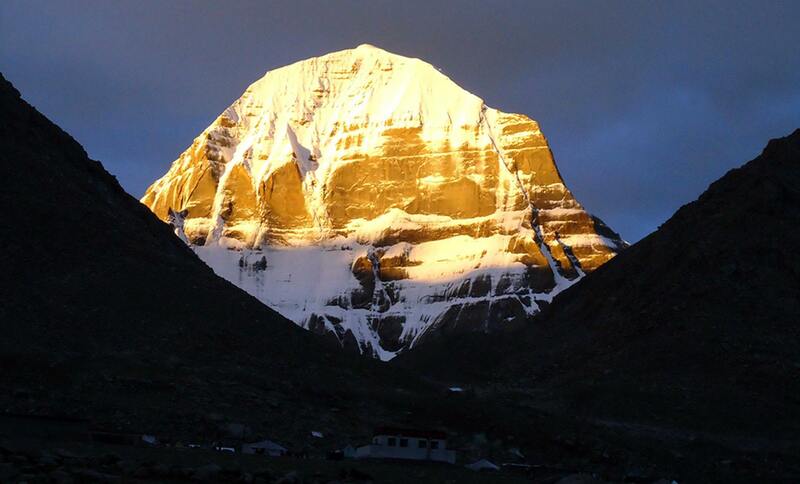 Kailash is the highest peak in the Kailash Range of the Himalayas. 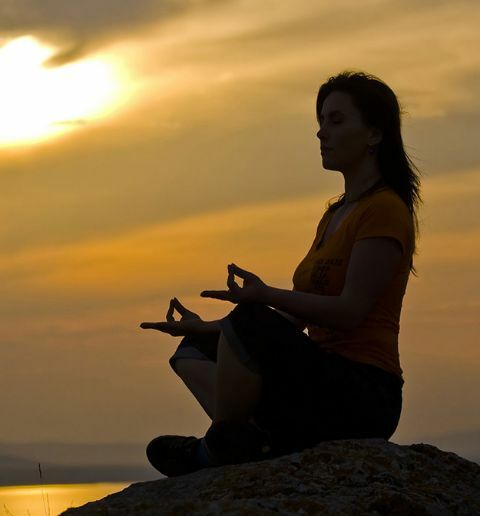 It has been a pilgrimage destination for both Hindus and Buddhists since time immemorial. 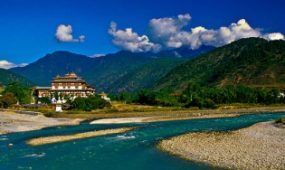 Separated from the Great Himalayan chain by a trough that is drained in the northwest by the Sutlej River and in the southeast by the Yarlung Zangbo River (the extreme upper Brahmaputra River). Lying just south of Mount Kailas at 4,557 m is one of the world’s highest lakes-Lake Mansarovar. 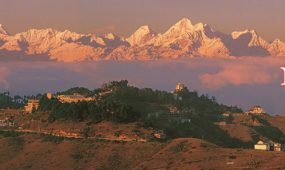 For Hindus, the peak is the home of the god Shiva, while Buddhists compare the mountain with Mount Sumeru , the cosmic center of the universe. The great lake Mansarovar is situated in the south-west corner of Tibet and in the north-west of Nepal. The lake is 20 km from Mt.Kailash and is one of the most beautiful and sacred lakes in Asia . It can be circumambulated in four or five days. It is often a gem like cobalt blue color but sometimes during storm, it can turn into a churning black. According to Hindu and Buddhist epics, the four great rivers of the Indian subcontinent, the Indus , Ganges , Sutlej and Brahmaputra actually arise from Lake Mansarovar. In reality, only the Sutlej originates from the lake. Mansarover has been circumambulated by the Indian pilgrims at least once in a lifetime as mentioned in the Puranas around 1700 years ago. Legends has that the mother of Buddha, Mayadevi had been bathed at Mansarovar by Gods before giving birth to her son. Tour starts from early morning at 06:00. Drive to Dhulikhel, stop for breakfast and then again drive to Kodari which is 114 km from Kathmandu takes 05-06 hrs. 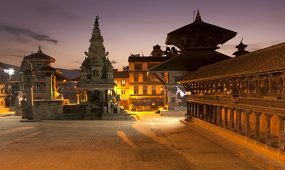 Upon arrival our tour We will help you to go through immigration formalities in Nepali part and after immigration formalities 03-04 minute walks to other side of the border i.e. Tibetan part, there will be our Tibetan Guide with 4WD Jeeps and supporting trucks takes you to Zhangmu (Tibetan town 09 km uphill drive from border.). At Zhangmu you again have to go through Chinese immigration formalities and there you will have your lunch and further drive to Nyalam (30 km from Zhangmu takes 2 hrs uphill drive.) o/n in Guest house. 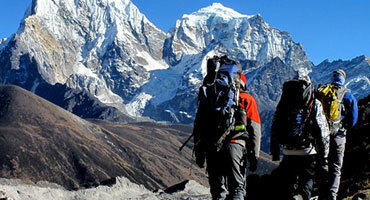 After breakfast our journey start to Saga which is 06-08 hrs drive, 4050 m in elevation and overnight in camp. Early morning drive to Manasarovar which takes 4-5 hours drive, 4550m in elevation and overnight in camp. 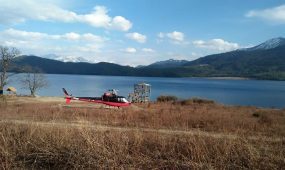 Explore Lake Manasarovar in the morning and drive to Darchen which is 1 hour drive and, 4,560 m in elevation and overnight in camp/ guesthouse. 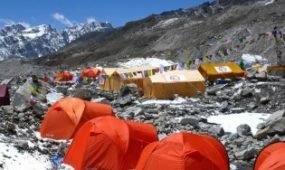 Parikrama continues to Zutil-Puk which will takes approximately 08 hours, 4,790m in elevation and overnight in camp. 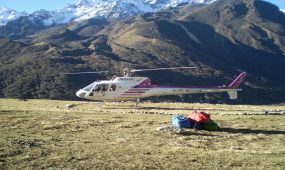 End treks at Darchen and drive to Hor-Qu and overnight in camp. Day 10: Hor-Qu-Saga [4,280m]Drive to Saga and overnight in camp or in local hotel.